for $79,900. The lot size is 15300. Look at this new reduced price. 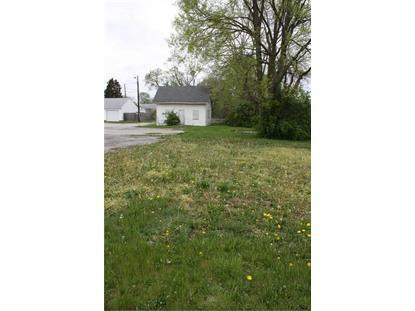 Are you wanting commercial property on busy West Washington Street? This lot is waiting for you. 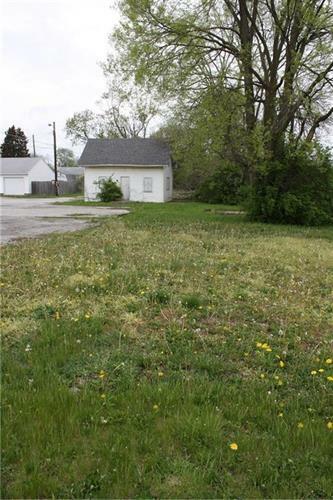 The property is a vacant lot with a structure suitable for storage. It has a new roof and is dry. This lot has a some real potential.